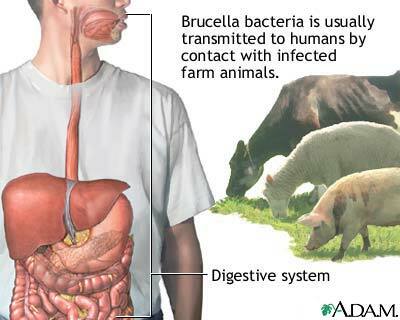 SEREMBAN: Negeri Sembilan has been gazetted as a Brusella Abortus disease area which can lead to cattle being infected by the disease to suffer miscarriage, sterility and could lead to death after three cases were detected in the state. The disease can also infect humans if meat that is infected by the disease is consumed. 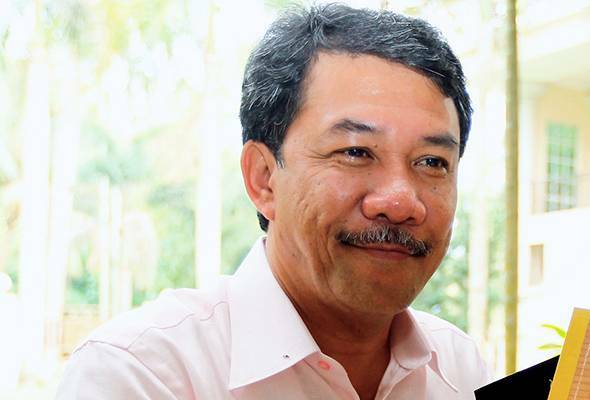 Negeri Sembilan Menteri Besar Datuk Seri Mohamad Hasan said the gazette enabled the Veterinary Services Department to carry out checks on all animal farms to prevent the spread of the disease and facilitating the process of paying compensation to the affected farm operators. "So far, we have detected two or three cases in the state where the disease was spread by the imported animals (cattle) which later attacked local cattle. "So, in the next two or three days we will pass the gazette and the Veterinary Services Department will carry out checks on the animal farms to take blood samples. "Animals detected to have the disease will be disposed off immediately and the farmers affected will be given compensation based on the number of animals that had to be disposed off according to the current market price," he said after chairing the Exco meeting, here Wednesday. Mohamad said the gazette was made according to the Animals Act 1953 and if the gazette was not made it would pose difficulties to the Veterinary Services Department to carry out its task while compensation could not be paid out to the farmers affected.